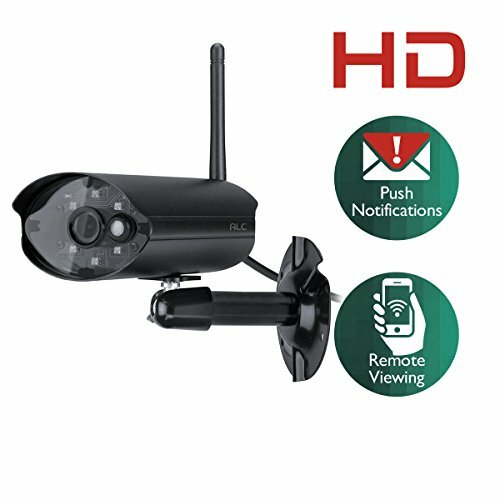 The DCS-2230 Full HD Cube Network Camera is a versatile surveillance solution that is perfect for monitoring low-light environments in your home or small office. 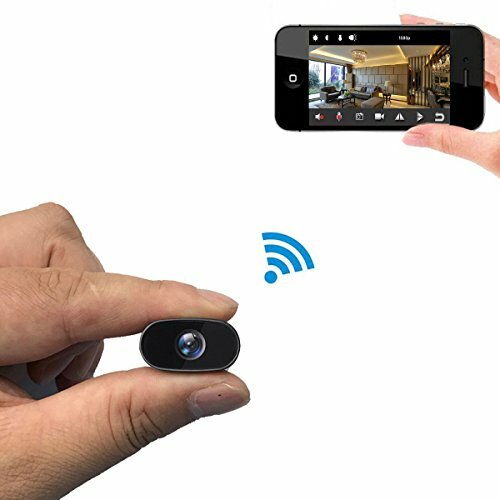 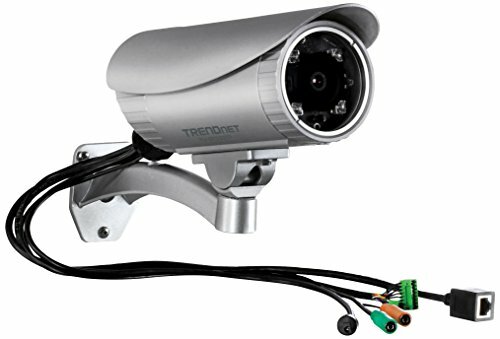 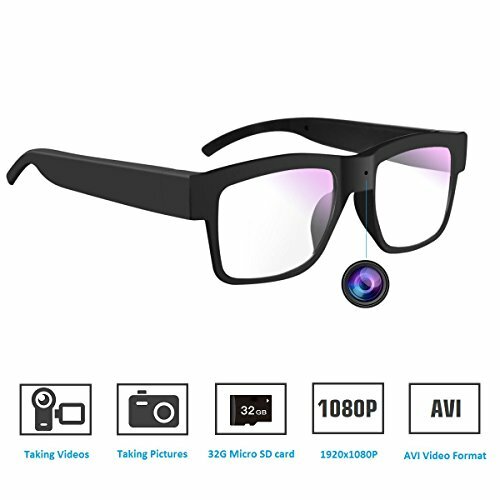 It combines a high-resolution 2 Megapixel sensor with a built-in IR LED to help you keep watch over areas in complete darkness. 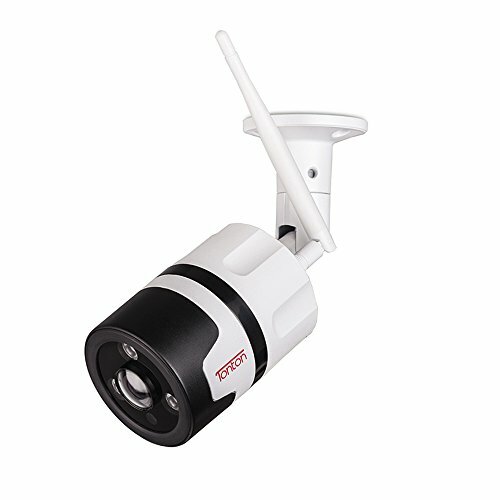 The DCS-2230 also includes a built in mechanical IR cut filter, making it suitable for both day and night applications. 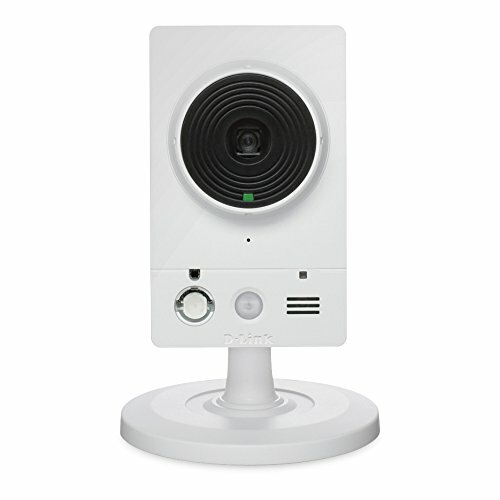 The DCS-2230 features 802.11n wireless, allowing the camera to be placed anywhere within range of your wireless network. 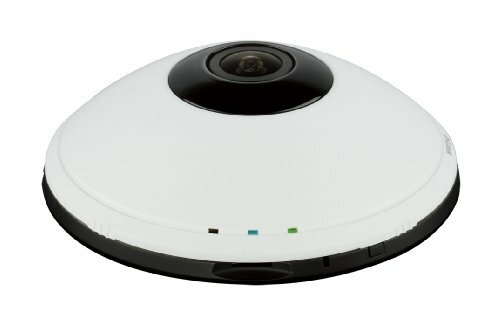 The DCS-2230 also offers simple installation, an intuitive web-based interface, and remote monitoring and motion detection features for a complete and cost-effective home and business security solution.